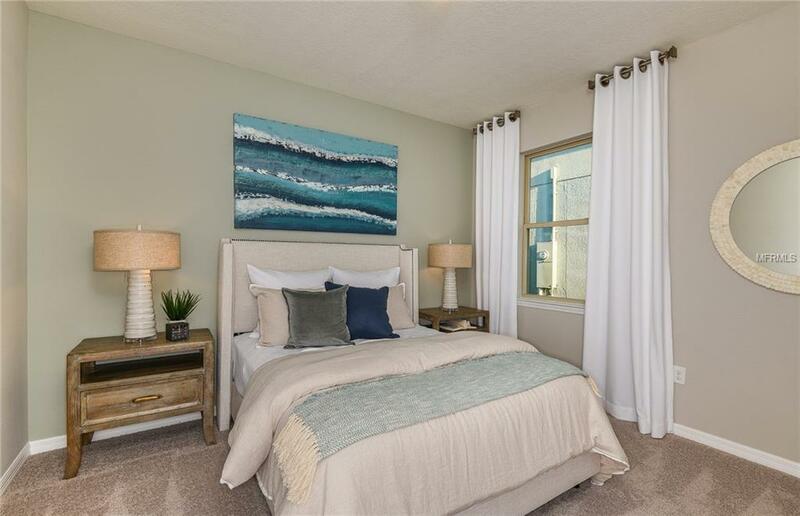 Enjoy a splendid, peaceful retreat with no backyard neighbors in the Oasis at Summerset in South Fork. Enter the wide welcoming foyer into a spacious open floorplan combining gathering room, kitchen and caf. Featuring wood-look vinyl plank flooring throughout the main living space, the home centers around a large kitchen island ideal for quick breakfasts, weeknight dinners, or buffet style entertaining. The kitchen includes 42 maple cabinets with crown in Flagstone Grey, granite countertops, stainless steel appliances, and classic glazed tile backsplash. 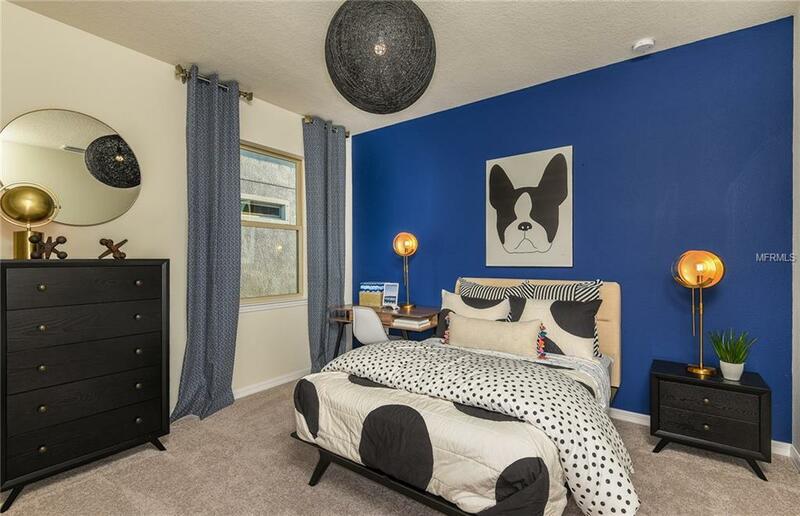 Located at the front of the home are two bedrooms, a full bath, and flex room ideal for office, den or playroom. The Owners Suite with walk-in closet and oversized super-shower is tucked at the back of home providing privacy and a relaxing view of the conservation area in back. Walk out back to the covered lanai, perfect for quiet Florida evenings and summer cookouts with friends and neighbors. Welcome home to the Oasis at Summerset. 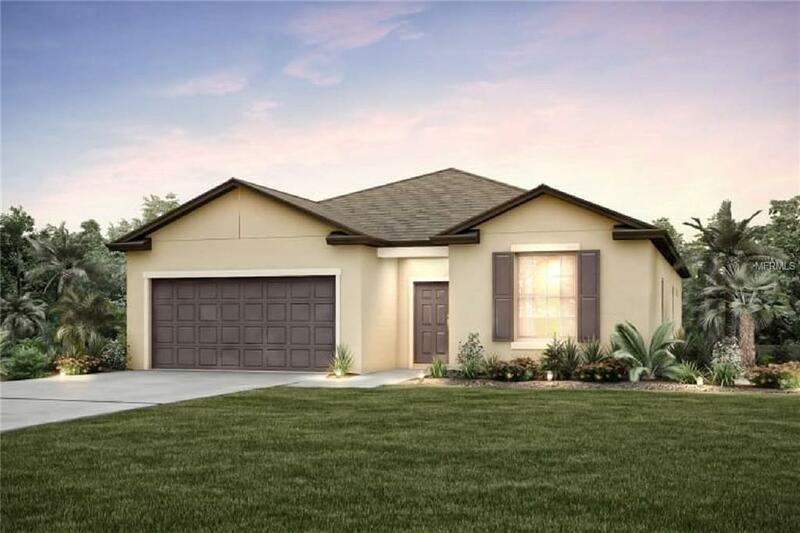 Located in Riverview, Florida, Summerset at South Fork offers its residents an easy commute to work surrounded by a neighborhood featuring playground, private community swimming pool, and dog park. 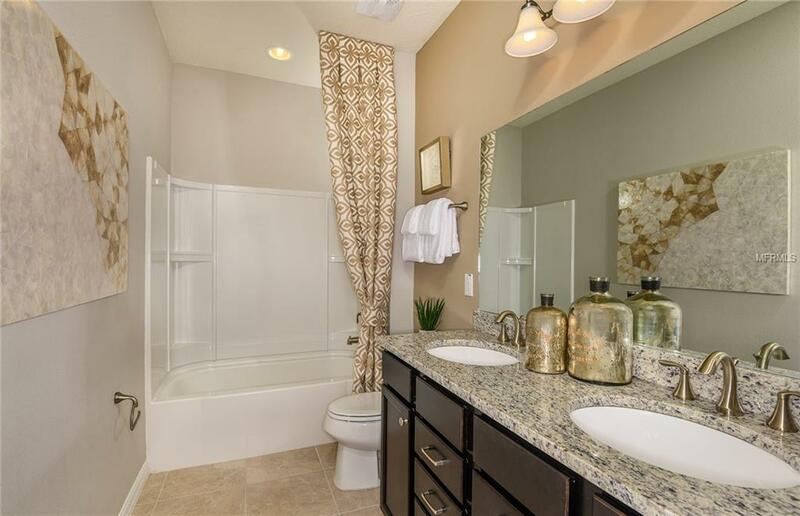 Welcome home to the Oasis at Summerset at South Fork! Please note similar model pictures shown are used for illustration purposes only, options may vary.